Moving to a retirement home? We can help sell the family home. If a person and their family have made the decision for the family member to move into a retirement home, Any Homes Realty, based at Oxenford on the Gold Coast can assist with listing the family property for sale. Many Gold Coast residents come to an age where they would like to move to an over 50’s resort or are older and need to move into a retirement home with more supported living. Often the family home has become way too big once the family have all grown up or has become a financial burden to them to continue to hold. 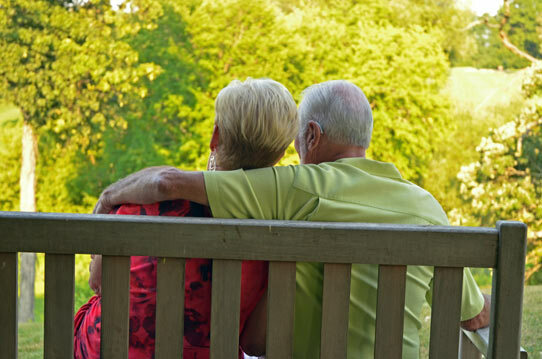 At this time in a person’s or a couple’s life, it is crucial the property is sold achieving the best sale price, as after all, the sale of the family home will be supporting them moving to and living in the retirement home for a long time. Selling the family home can be a stressful and upsetting time for elderly family members so listing the property for sale with a sensitive, professional and ethical real estate agency is very important. Any Homes Realty’s founder Marget Hallmann has a passion for selling homes and building relationships. She appreciates that every client is different and is at a different time in their lives thus, the game plan for selling their properties or investment properties must also be individualised. Any Homes Realty is a boutique and independent real estate agency, not a large, faceless franchise where clients are treated as dollar signs. Call Any Homes Realty today. We can help your family member sell their property with the utmost compassion and professionalism whilst achieving the best sale price possible. Units or houses. Which one is best for an investment property? Moving to the Gold Coast? Any Homes Realty can help!